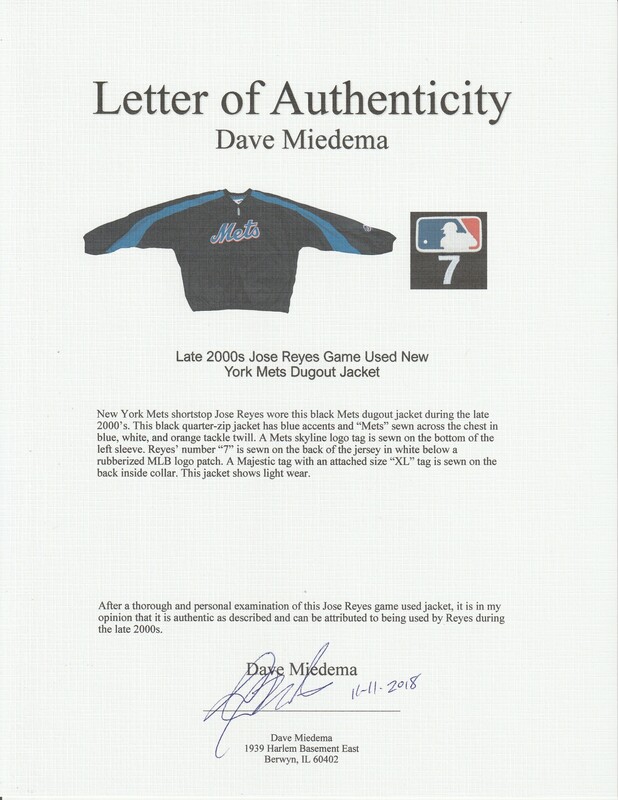 New York Mets shortstop Jose Reyes wore this black Mets dugout jacket during the late 2000’s. Reyes, an infielder with blazing speed and a great eye at the plate, made four National League All-Star teams with the Mets and led the NL in stolen bases for three straight years, from 2005 through 2007. This black quarter-zip jacket has blue accents and “Mets” sewn across the chest in blue, white, and orange tackle twill. 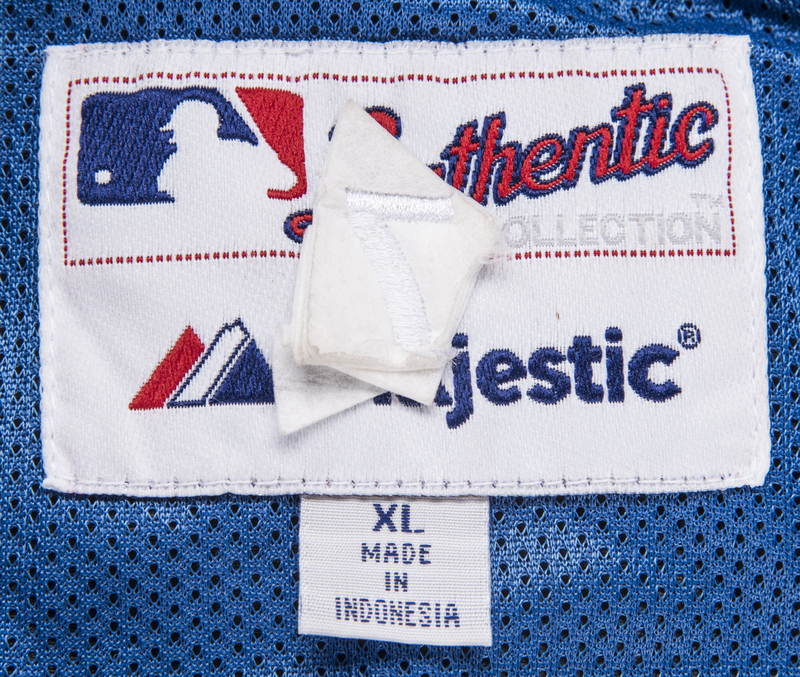 A Mets skyline logo tag is sewn on the bottom of the left sleeve. 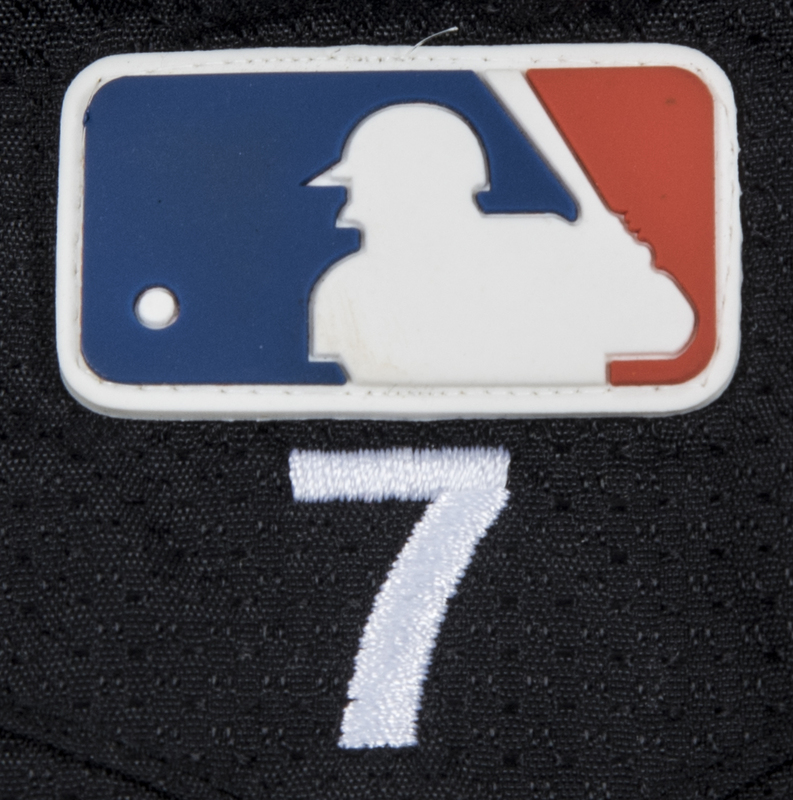 Reyes’ number “7” is sewn on the back of the jersey in white below a rubberized MLB logo patch. 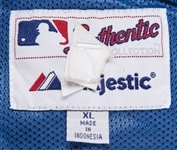 A Majestic tag with an attached size “XL” tag is sewn on the back inside collar. 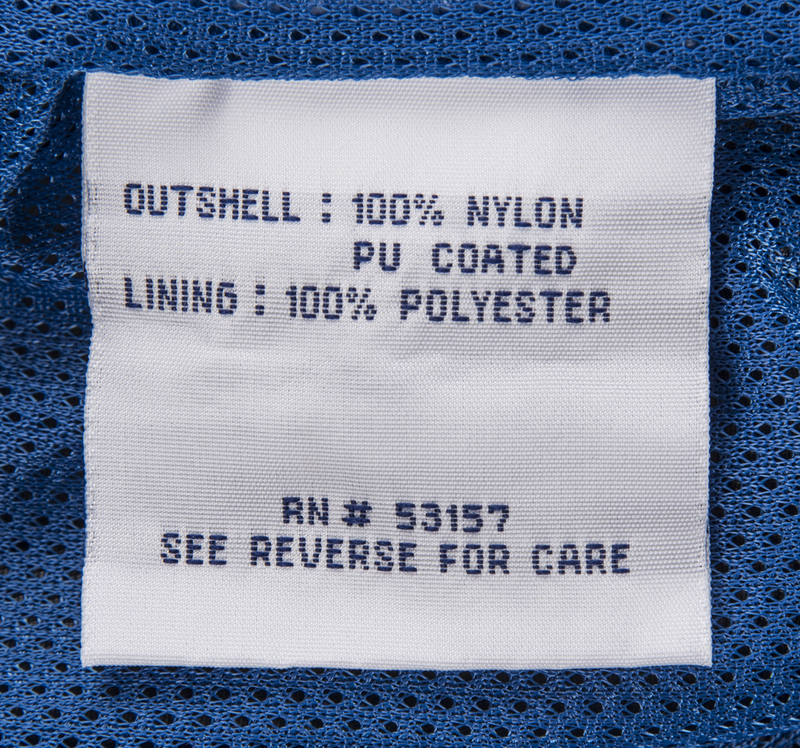 This jacket shows light wear and comes with a LOA from noted game used jersey expert Dave Miedema.